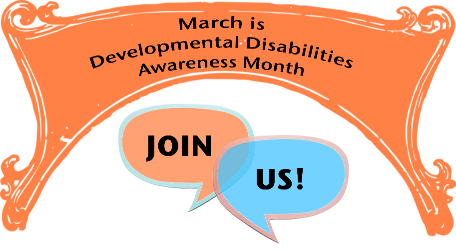 National Developmental Disabilities Awareness Month is an opportunity to promote respect for people with intellectual and developmental disabilities (I/DD) and to educate others about the abilities people with I/DD possess. For example, some disabilities are visible (a person who uses a wheelchair or crutches to ambulate), while other disabilities may not be easily recognized or seen by the eye (cognitive impairments that affect the way a person speaks, learns, or interacts with others). 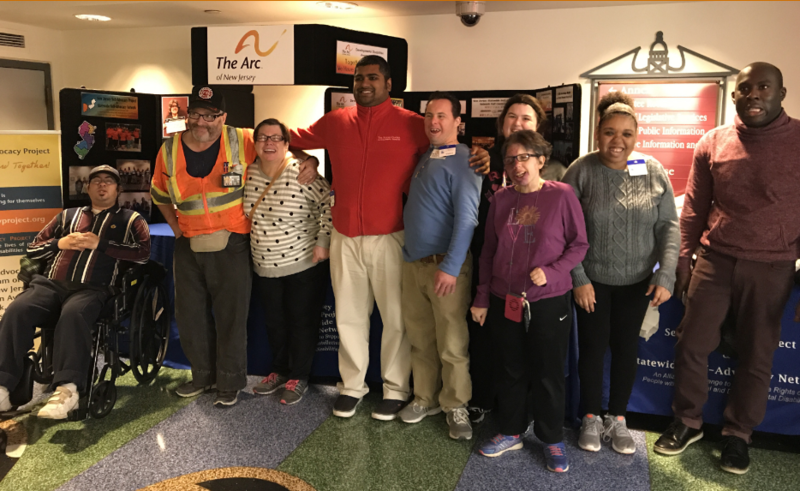 Each year, The Arc of New Jersey hosts a Developmental Disabilities Awareness Month outreach event at The Statehouse in Trenton. Self advocates share resources and answer questions from Legislators from Districts across the state about current issues affecting the lives of people with I/DD and their families. 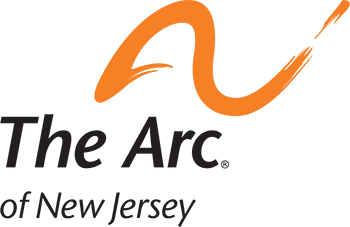 As an Ambassador you will carry on the tradition of families working together to improve the quality of life for all people with intellectual and developmental disabilities (I/DD). In your role, you will help raise awareness about the contributions people with I/DD make to society every day. On this page you will find resources about people with I/DD, related laws and proclamations, as well as sample letters you can use to spread awareness. In celebration of Developmental Disabilities Awareness Month, we encourage you to educate others and spread awareness online! Don't forget to tag #DDAwarenessMonth and @TheArcofNewJersey!